South Molton and North Devon. offers the Pass Plus course. Learning to drive with Ian was a really positive and rewarding experience. He taught me techniques to give me the confidence to be able deal with being in new situations when driving. Learning to drive with Ian gave me the ability to pass my driving test the first time round due to being shown the importance of fine detail and safety checks. I’ve gained the confidence now to drive on my own, knowing that I will be able to respond to new situations using the skills I have been taught. 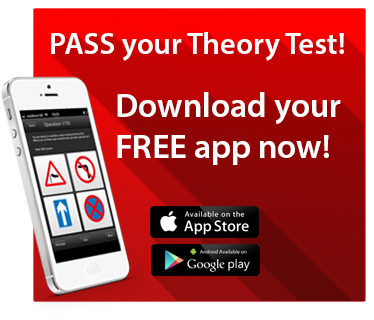 The Driving Test is change from 4th December 2017 – Click here to find out more. I provide driving lessons for new drivers and for nervous drivers, refresher driving, drivers with learning difficulties and drivers with disabilities in South Molton, Barnstaple and High Bickington. laudantium. I provide Pass Plus driver training in North Devon. The Pass Plus course helps new drivers reduce insurance costs from most of the main insurance companies. Have you been driving for a while and need a check to make sure you are complying with current motoring laws or have you not driven for a while and need a few refresher lesson?